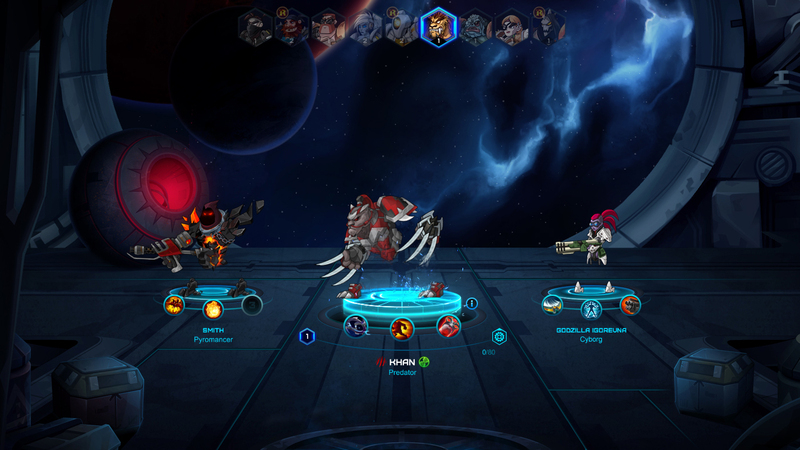 Onraid offers intense battle modes, a varied set of character classes and cosmic visuals. 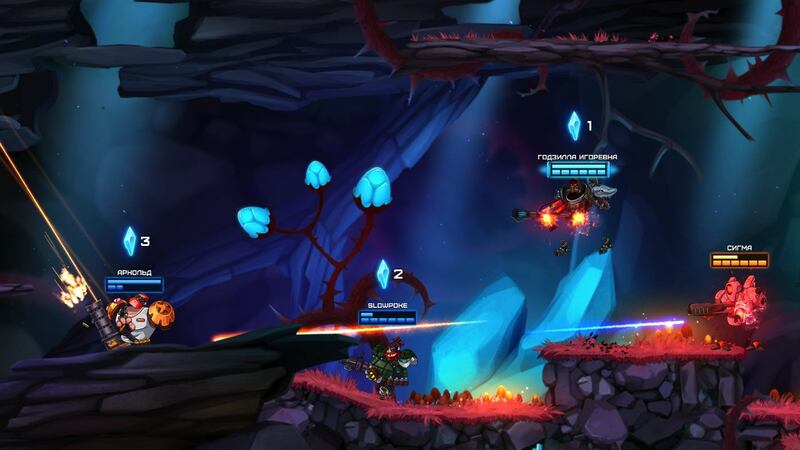 Team up with friends or strangers to strengthen your chances as you battle unknown enemies, strange bots and mighty bosses. Use the items collected on raids to craft powerful weapons, gadgets and skins and customize your quirky character. Time to Raid! Onraid: Onraid is a challenging 2D shooter game, where you are free to develop your own play style and tactics to destroy your enemies.